In anticipation of Pride returning to its birthplace June 14–24, we’ve compiled a guide of everything you need to know to do NYC Pride 2018 the right way. There’s so much happening at NYC Pride that it can be overwhelming for visitors and locals alike. From block parties to film screenings, concerts to panel discussions, there’s never a dull moment. This guide sticks to the official happenings on the calendar of NYC Pride 2018. 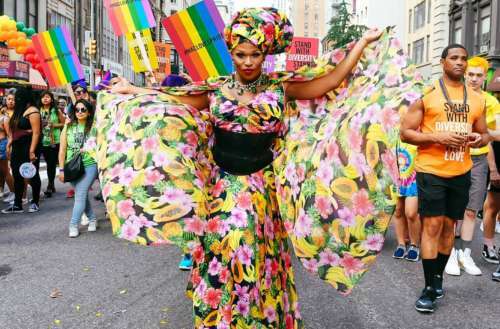 The official theme for NYC Pride is Defiantly Different, which speaks to the breadth of the LGBTQ community as a unified people and our tenacious individuality. NYC Pride 2018 is bringing the music and culture festival Pride Island back this year with performances by Kylie Minogue, Tove Lo, Lizzo and Big Freedia, taking place Saturday and Sunday, June 23–24. This year the fun is taking place at a new location, Pier 97. 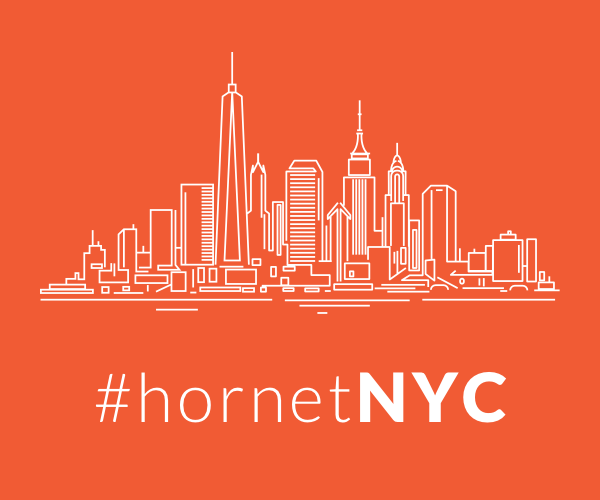 “As we prepare to welcome a record number of attendees for Stonewall 50 / WorldPride 2019 NYC, our move to our new home on Pier 97 is just one of several new venues, new events and new experiences we will launch in 2018 to prepare for next year’s massive crowd,” says Chris Frederick, Managing Director of NYC Pride. Swedish pop star Tove Lo headlines the first day of Pride Island on Saturday. Known as the “Queen of Bounce,” Big Freedia will join Tove Lo for what’s sure to be one of the weekend’s most energetic sets. 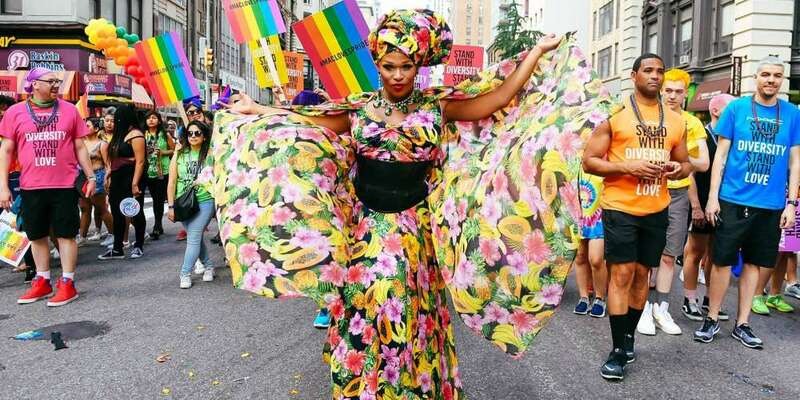 Additionally, the Saturday edition of Pride Island welcomes a live performance from the “hair toss, check my nails” rising star Lizzo (recently a guest judge on RuPaul’s Drag Race). Simon Dunmore will play a special set for an NYC Pride first. Also, not to be missed, a performance by Drag Race Season 9 winner Sasha Velour. Organizers of NYC Pride 2018 announced earlier this year the parade route would be changing. The new route for the 49th NYC Pride March — taking place Sunday, June 24 — will begin in a place of prominence in NYC. 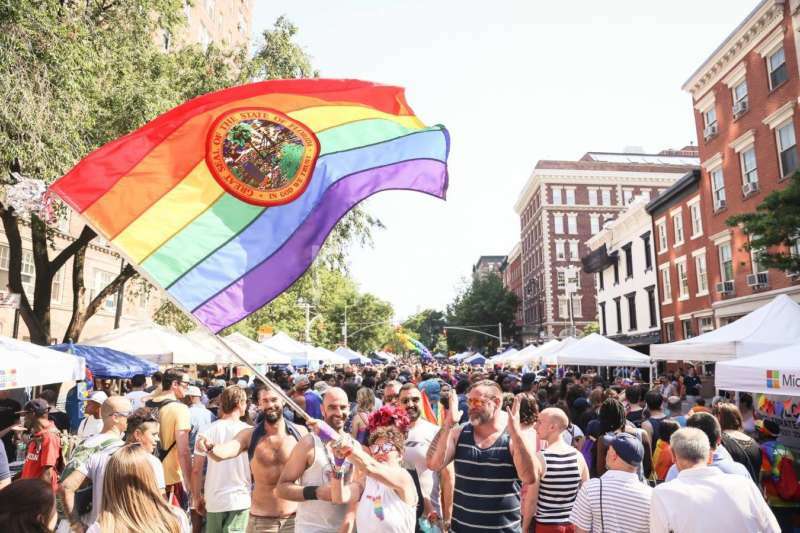 “To prepare for WorldPride 2019, the NYC Pride March route will be starting in Chelsea, going past The Stonewall Inn and then heading uptown starting in 2018,” NYC Pride recently announced on Facebook. 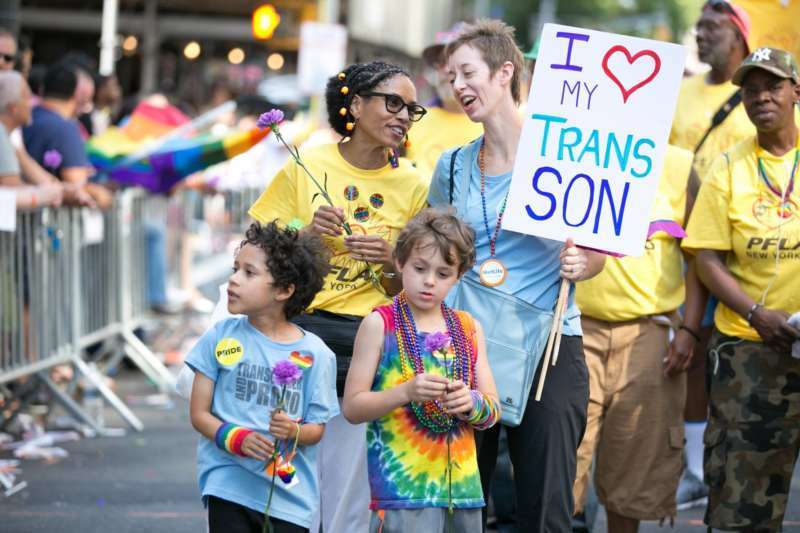 Last summer, as in recent years, the parade began at Fifth Avenue and 37th Street, followed Fifth Avenue down to 8th Street and then along Christopher Street, ending on Greenwich Street for the annual PrideFest celebration. 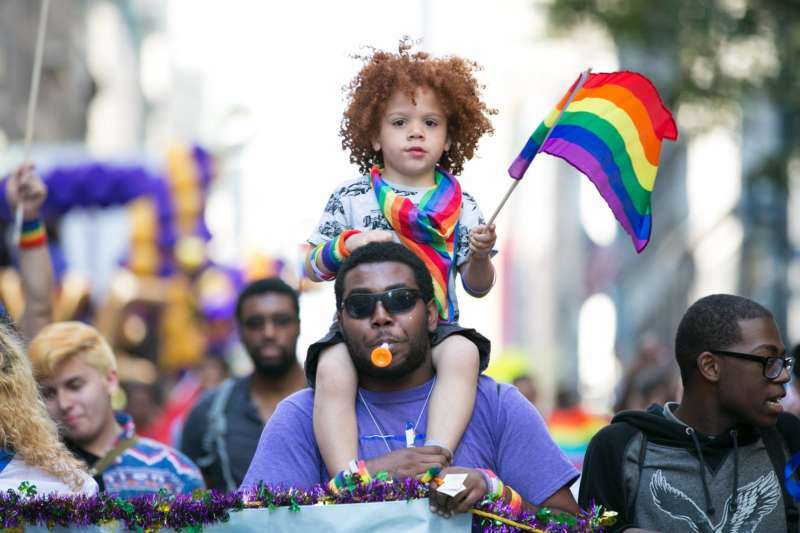 This year, parade participants will meet at 16th Street and Seventh Avenue, follow Seventh Avenue down to Christopher Street and then along 8th Street, before traveling up Fifth Avenue to disperse on 29th Street. The four grand marshals slated to lead the NYC Pride 2018 March are Billie Jean King, Lambda Legal, Tyler Ford and Kenita Placide. These “defiantly different” trailblazers will lead the demonstration of LGBTQ people onwards and forward, celebrating how far we’ve come but also fighting back against the injustices that still stand against us today. After you strut your stuff in The March or cheer from the sidelines, head over to day two of Pride Island, where pop superstar Kylie Minogue takes center stage. Additionally Grind, Ralphi Rosario and Corey Craig will DJ live. NYC Pride 2018 kicks off even earlier this year with a Human Rights Conference on Thursday, June 14. This one-day conference provides a unique opportunity for a global dialogue about human rights, ranging from performances to presentations, politics to policies, activists to academics. OutCinema returns this year celebrating LGBTQ pride and community on film over the course of a three-day festival. Starting Monday, June 18, this partnership between NYC Pride, NewFest and the SVA Theatre features specially curated screenings followed by Q&As and open bar after-parties. We’re especially excited about the screening of the documentary From Selma to Stonewall: Are We There Yet? on Wednesday, June 20. Before you really party, gain perspective on the fights that still remain for the global LGBTQ community at The Rally on Friday, June 22. 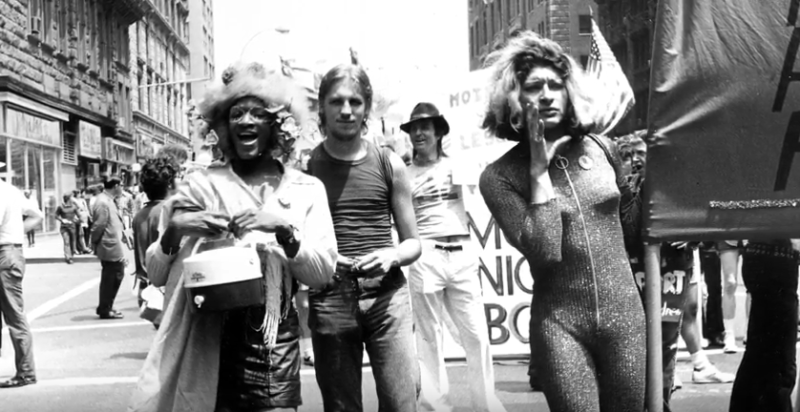 This official NYC Pride 2018 opening event first occurred one month after the Stonewall Riots in June 1969, when 500 people gathered for a “Gay Power” demonstration in Washington Square Park. Since then, the rally has changed locations all over the city, including incarnations in Central Park and East River Park. This year it returns to the birthplace of LGBTQ Pride, The Stonewall Inn. One of the best official happenings during NYC Pride 2018 weekend is the VIP Rooftop Party. A partnership between NYC Pride and Brian Rafferty, the party is celebrating its eighth anniversary as one of the best ways to bump and grind your Pride out on Saturday, June 23. And last but not least, PrideFest celebrates its 25th year on Sunday, June 24. This LGBTQ street fair combines exhibitors, entertainers and activities for a day of fun and celebration in the name of equality. Taking place on University Place between 13th Street and Waverly Place, the best part of this event: it’s totally free. What are you most looking forward to at NYC Pride 2018? Tell us in the comments below and on Facebook.